The perfect Wedding gift or for that special couple, a Bohemian Crystal Glass 2 x decanter set is a stunning combination of brilliance and clarity. 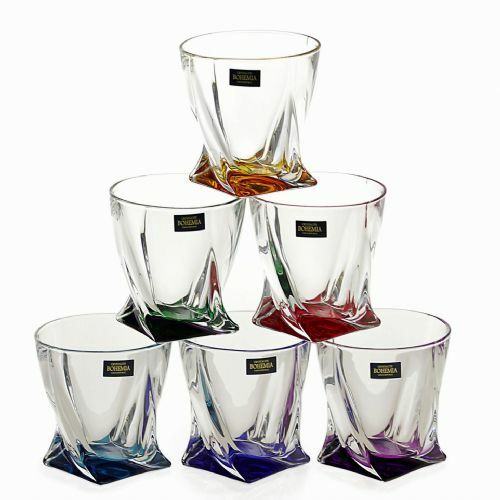 Improve the taste and aesthetics of fine wine, cordial, brandy or spirits by decanting them into Solavia decanters. Couple getting married in August. Only wanted money, which we didn't want to do as (we know) it would be spent at Tesco! 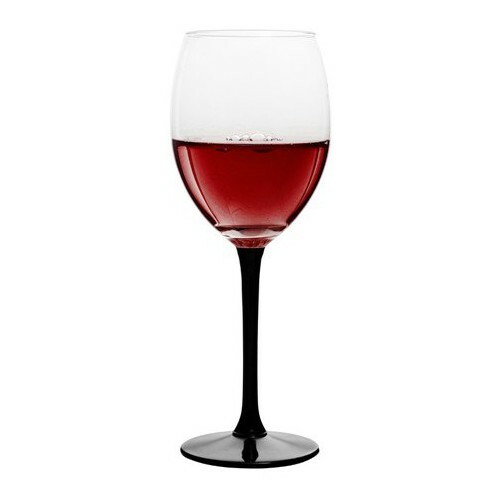 So, as they are big port drinkers we bought this instead....know they will like it as we have one the same which is frequently admired. 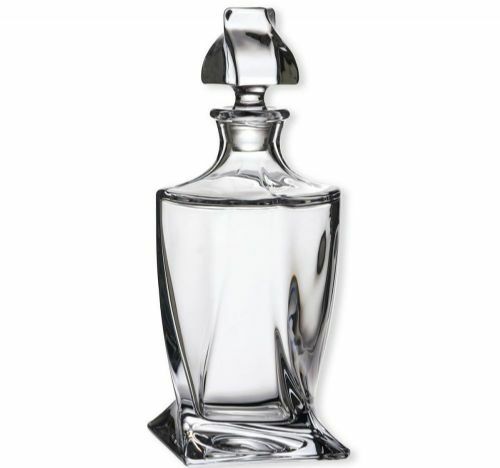 This exceptional pair of glass decanters is a very high quality contemporary product. My wife and I were very satisfied with our purchase. The quality of the decanters is outstanding, they are beautiful. Only disappointment was the packaging. Was expecting them to be in a presentation box not just an ordinary cardboard box. But that said, still deserves 5 stars. This was a wedding present for a very good friend and they are delighted.